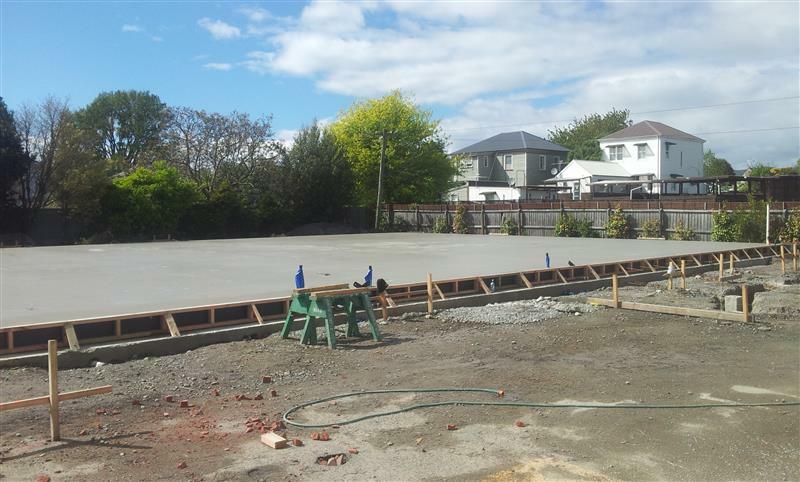 The new building for the Christchurch Bridge Club was one of the earliest earthquake recovery projects to be completed within the four avenues in Central Christchurch. 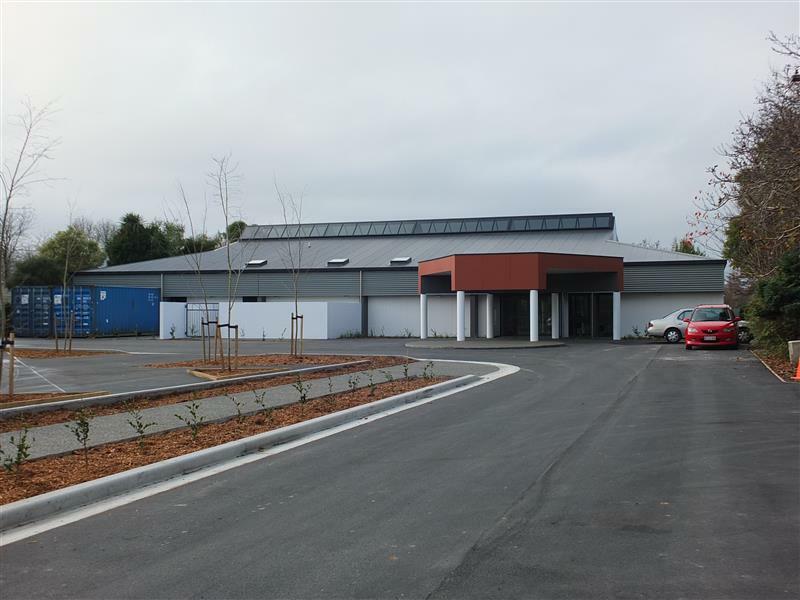 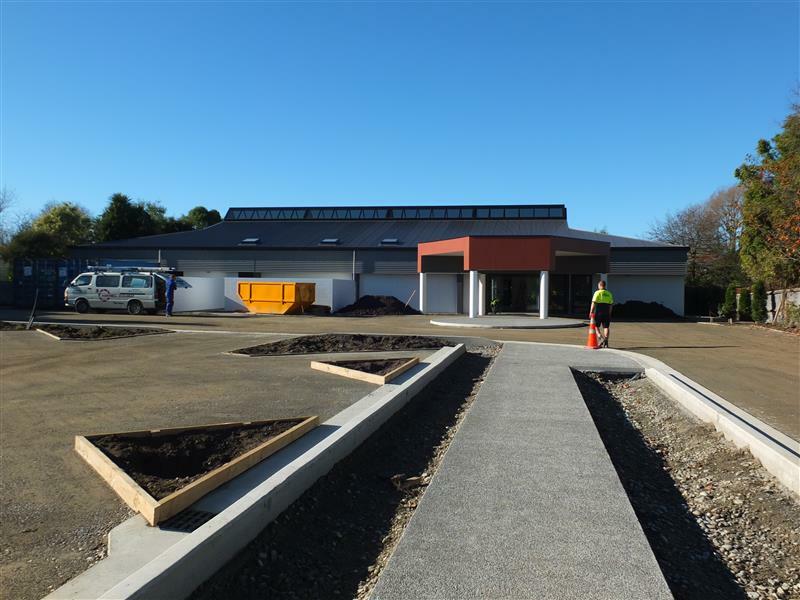 The building covering 750 square metres replaced the old, earthquake damaged clubroom that eventually became the carpark. 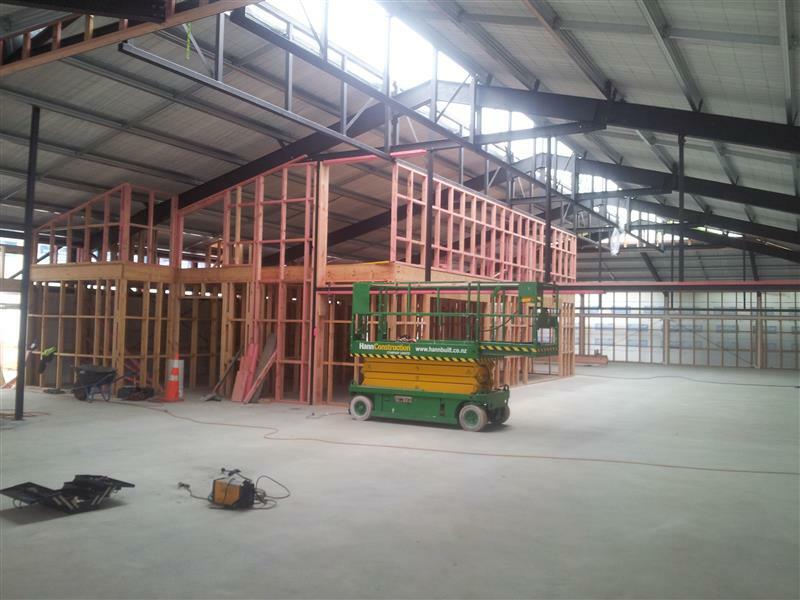 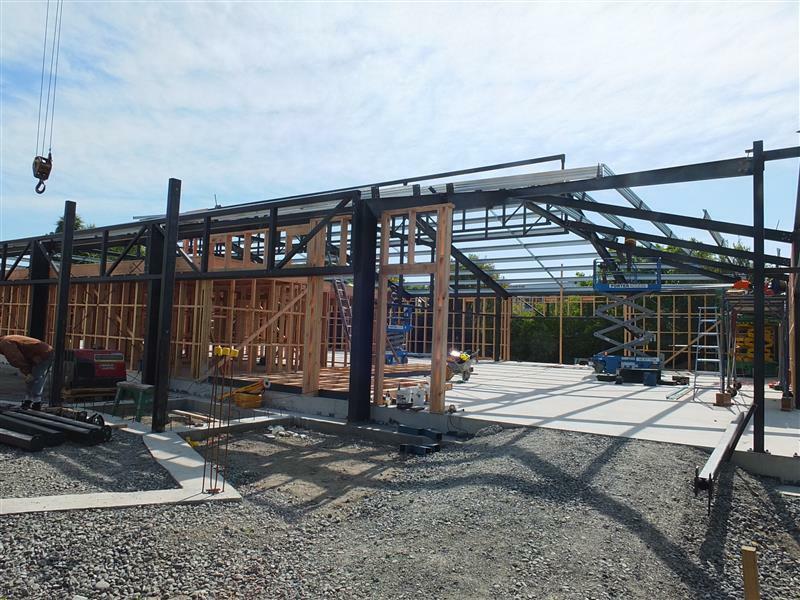 The old structure remained in place as construction of the new clubroom progressed. 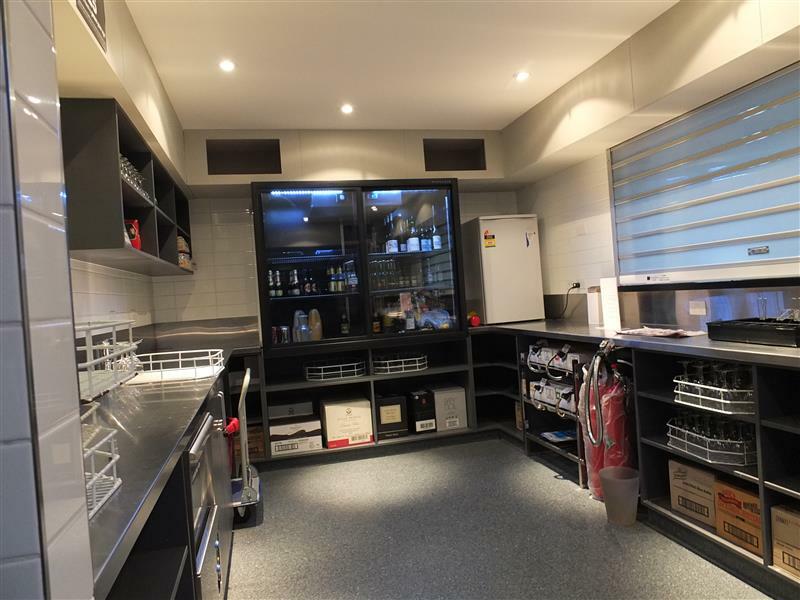 This limited the working space available to the construction team, but was accommodated to give the Club adequate storage capacity during the rebuild. 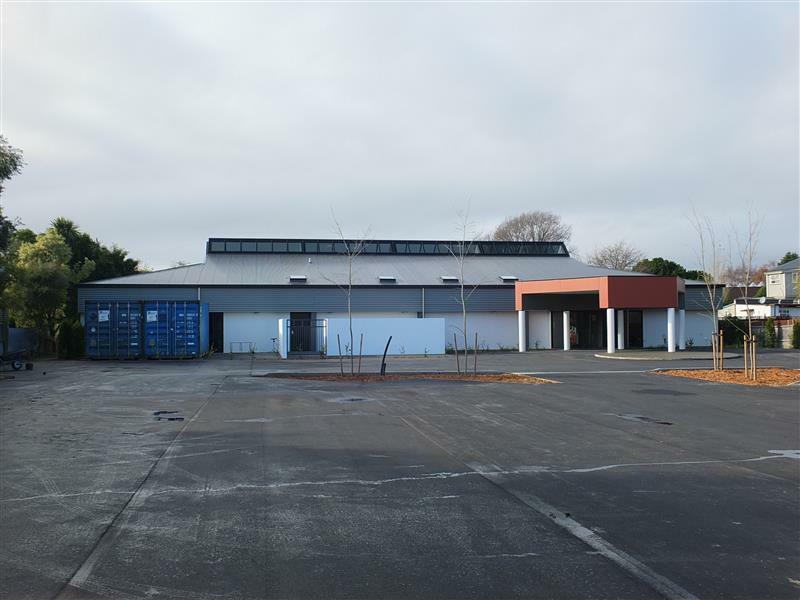 We managed the entire project and completed all aspects of the build from foundation stage through to siteworks and landscaping. 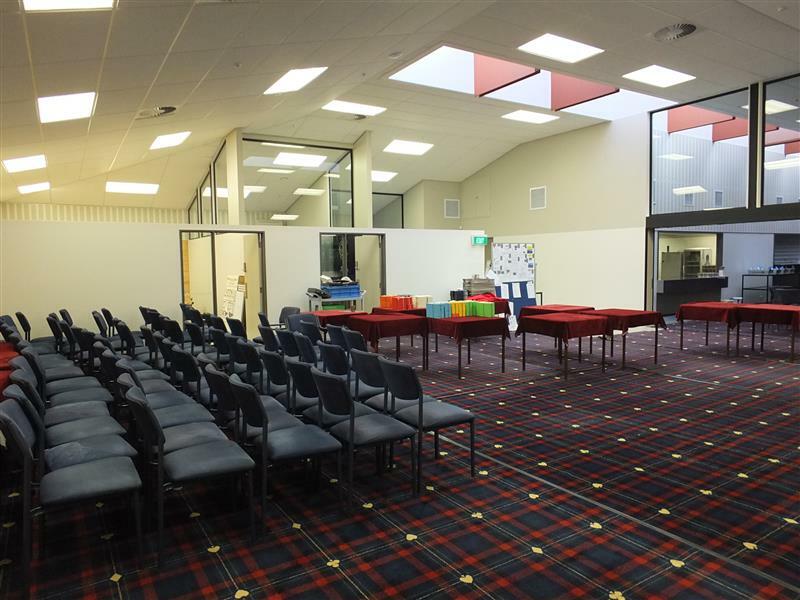 We completed the full interior fit-out with toilet amenities, bar and kitchen facilities, large playing areas, administrative office and seminar room. 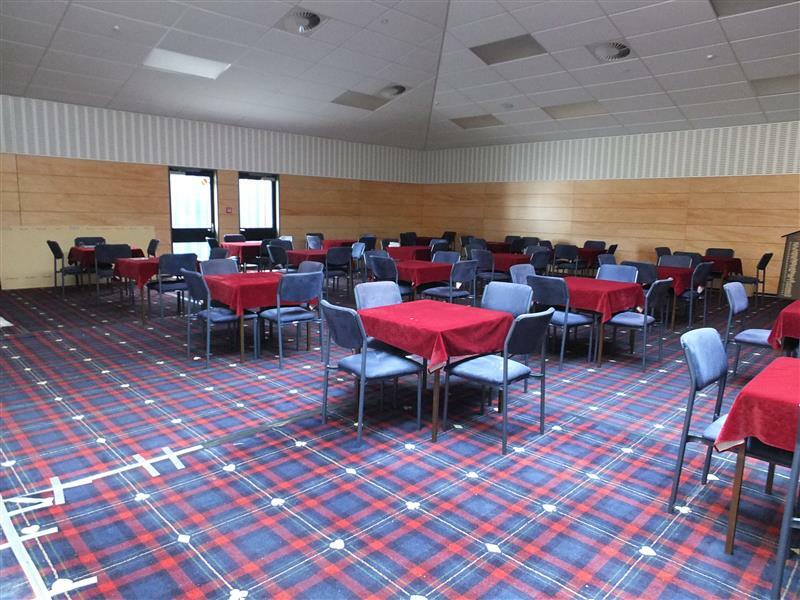 Functionality was of the utmost importance to the Club members. 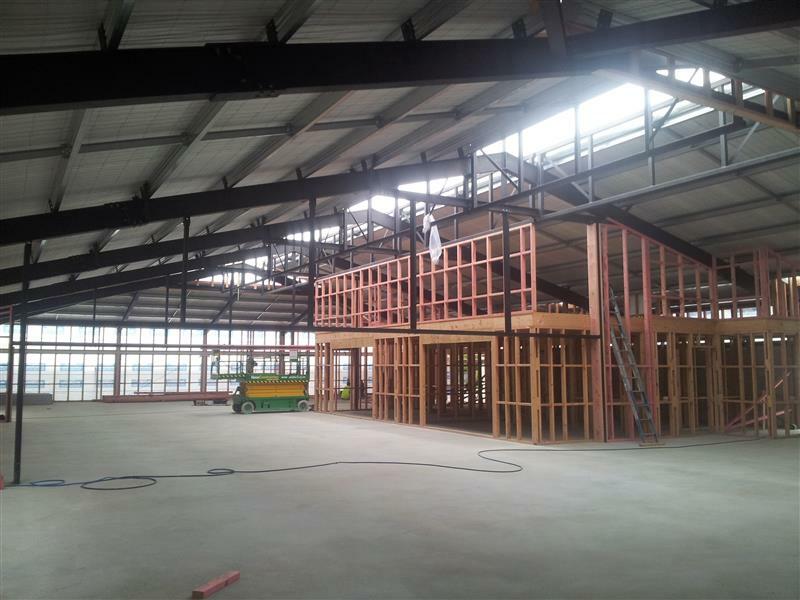 The building is split into three distinct playing areas separated by large cavity sliders which span over 8 metre openings. 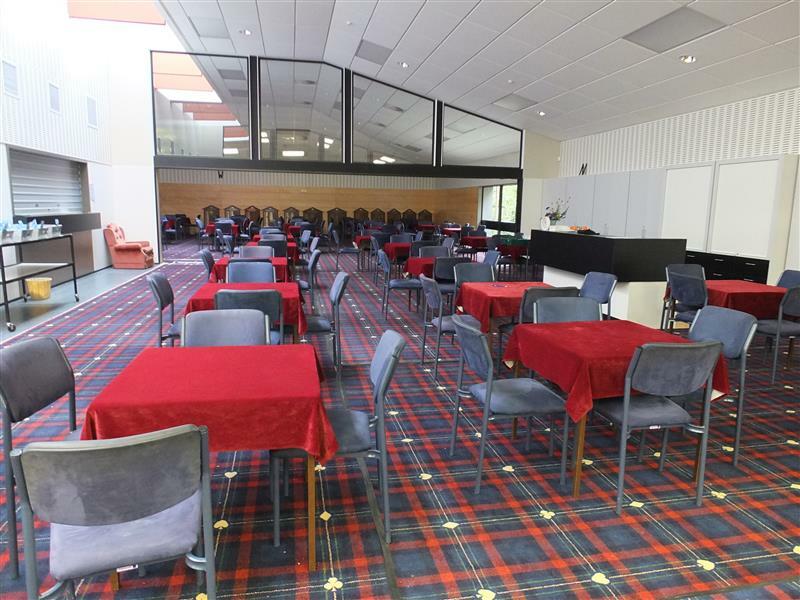 This allows the playing areas to be transformed into one large open space suitable for tournaments or large conferences, whilst a separate seminar room is designed for smaller meetings. 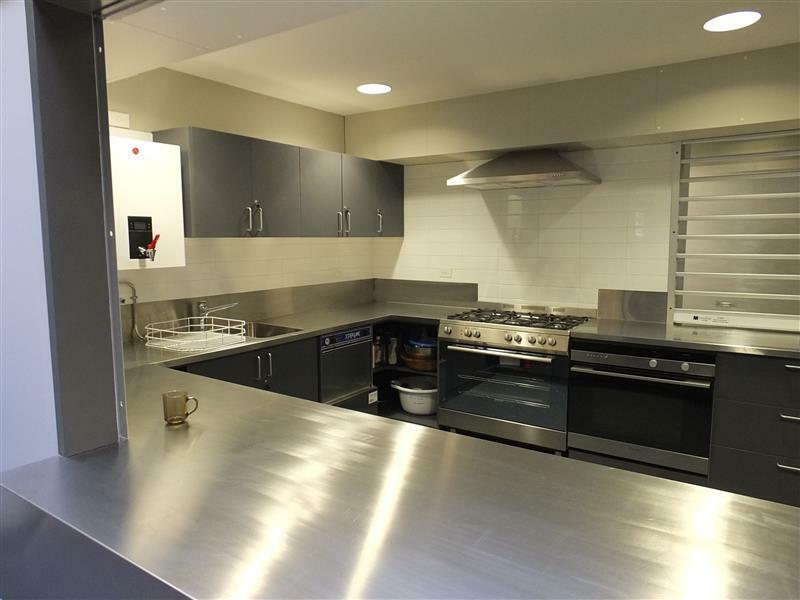 The adjacent kitchen and bar facility provides the capability of catering for any function held at the building. 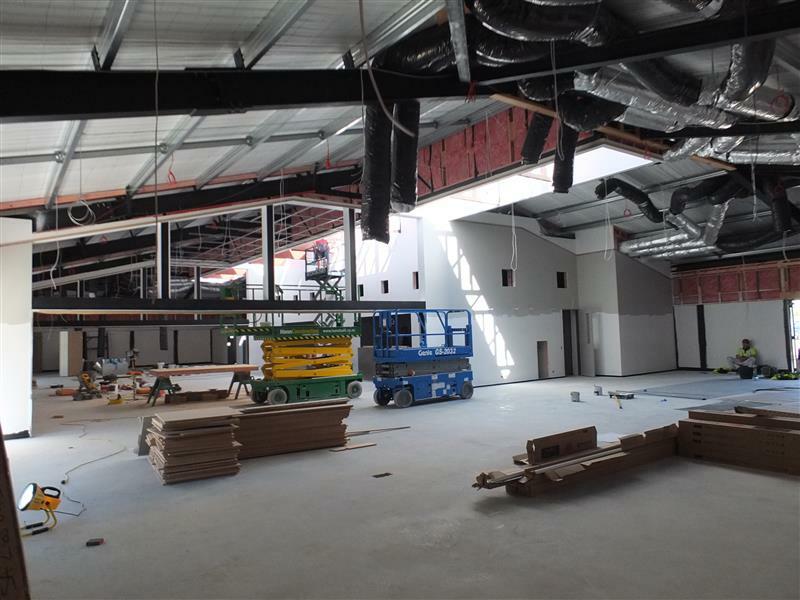 Other key requirements included appropriate levels of light and panels to ensure high quality acoustics in the playing areas. 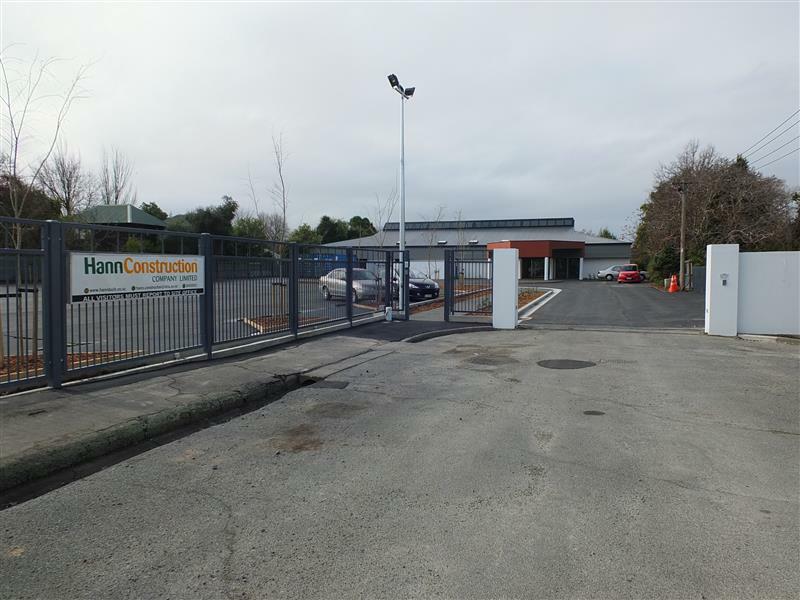 Shangar Singh – President Christchurch Bridge Club Inc.